Happy Friday! I thought I would end the week on a creamy and cozy note. It is freezing here in comparison to the temps earlier this week and I am loving every minute of it. All of these images warm me right on up! What's up for the weekend? I am going apple-picking for the first time ever and I am so excited. The weather is supposed to be gorgeous, so I hope to get some good photos and have extra time to whip up something tasty with my apples. We'll see! Beautiful images! 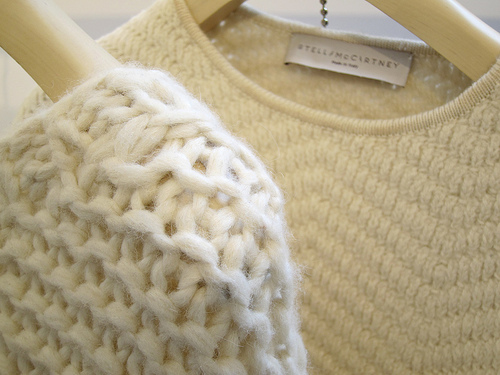 Love the chunky knits! Thanks for sharing. Beautiful images. Love the first one. New to your blog. Glad I found it. 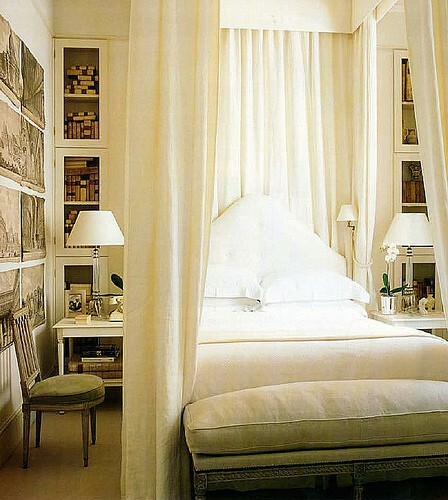 Such lovely pictures...I just want to curl up and relax in one of those rooms! You have a gift for picking out the most beautiful images!! Wonderful photos! It is sooo cold. We are participating in our neighborhood garage sale, and it was freezing this morning. Have a great time apple picking!! What a stunning post!!!!! 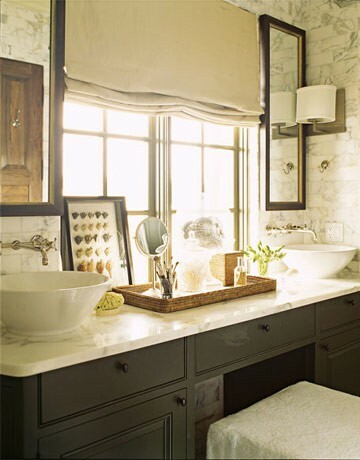 One of my favorite color combos, soooo elegant and inviting. You really nailed it. Stop doing an amazing giveaway for a piece of furniture from Safavieh! oooooooh those photos are amazing!! I want to crawl into each one of them. Have fun apple picking! !